Quality underpins all our work at Supafit, whether this is from the personal service we offer to the creative design service, or the manufacture of your chosen room to the detailed installation carried out by our team of dedicated and experienced craftsmen. 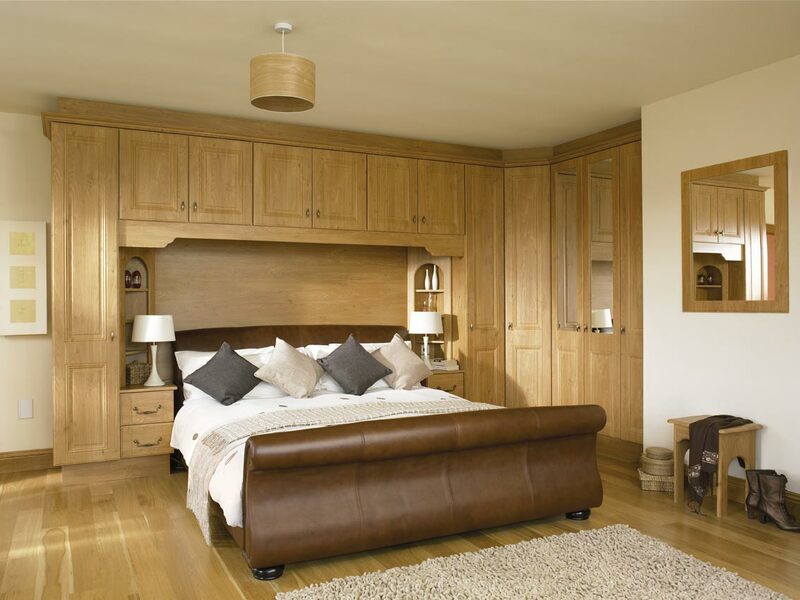 Our bedroom, kitchen and study furniture is made-to-measure in high quality materials and designed to your own personal requirements where you are involved at every stage before finally being manufactured to the highest quality standards in our state-of-the-art factory. It is important that your new room is exactly what you want but it also blends in with the rest of your home. Our design service will enable you to view the room before we go into production, enabling you to make any tweaks to the colours, styles or accessories ensuring you get what you want. There is a huge range of quality door designs and finishes to suit all tastes, ranging from modern, contemporary and traditional, with finishes such as high gloss, wood, glass, mirror and painted which can also be seen at our showroom. 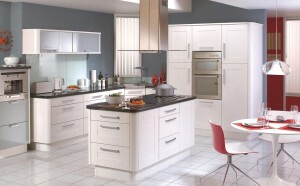 We are confident that there is something for everyone and our aim is to ensure that you are happy with your final room. The wardrobes are a full cabinet system which include backs, floors and tops and, have the best quality hinges and draw systems available. If you would like a bed to match your wardrobes in the same material and colour then that’s not a problem we can make it to suit you. Our kitchens are available with added accessories to meet all your needs for example, specialized corners, storage units and wire works (baskets etc) to accommodate all your storage requirements.